How did half the month just whiz by? 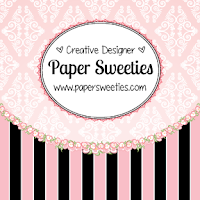 Below are the new Stamp Sets and Sweet Cuts now available in the Paper Sweeties Shop! 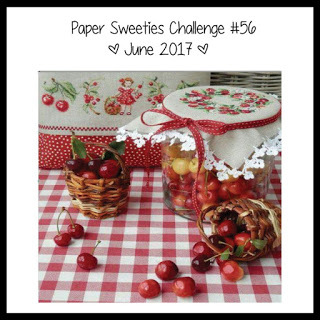 Don't forget our June Inspiration Challenge is going on! There's still lots of time to play along with us! Come back tomorrow for our last day of Release Week when we will have lots more to share! All I can say is ... BEAUTIFUL!!! Such a happy card, Nance! 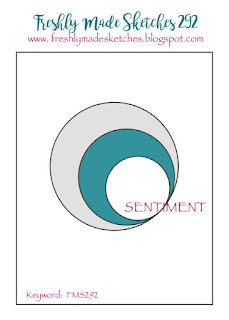 I love the sweet country feel to your card....I recognized that sketch too, it looks great this way! Thanks so much for playing with my color challenge this week! Those sweet scallops are a perfect backdrop to the "hello sunshine"! Thank you for playing along with us at Freshly Made Sketches.